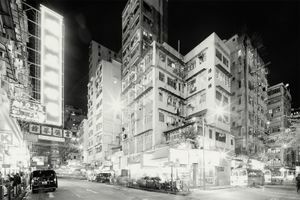 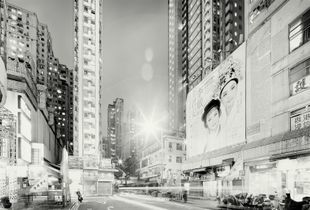 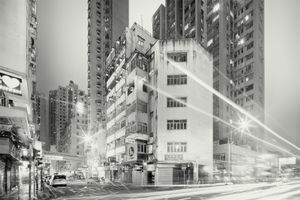 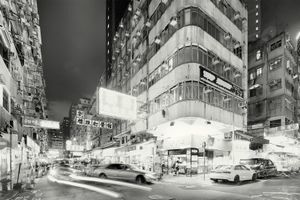 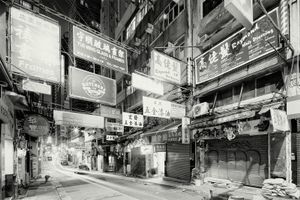 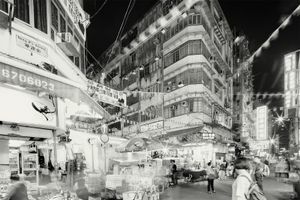 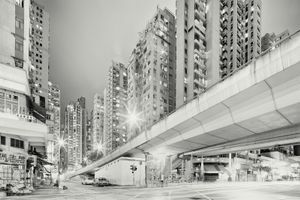 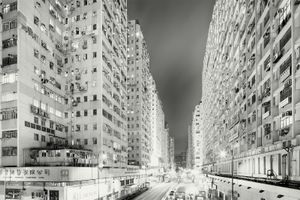 Martin Stavars is a Polish-born photographer specializing in black and white cityscapes, landscapes, and night photography. 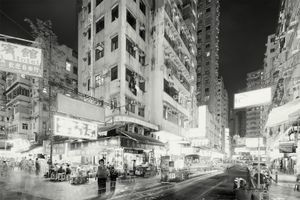 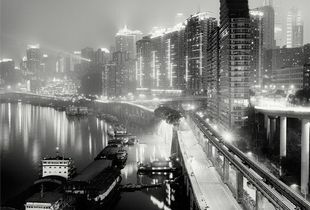 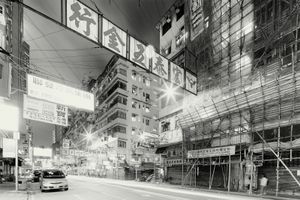 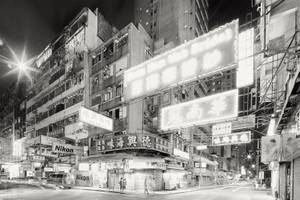 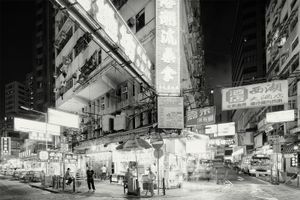 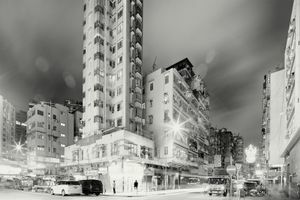 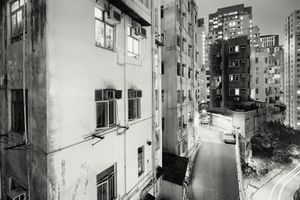 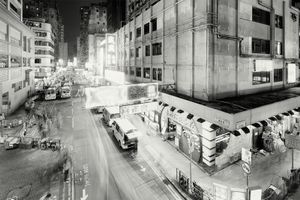 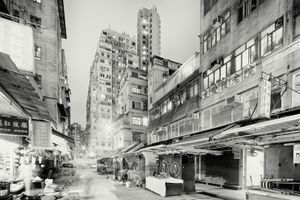 While initially studying economics and computer science, Martin ultimately chose to follow his artistic passion - where he has since visited over twenty countries with his camera, Asia holding a key role. 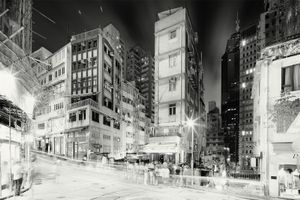 His work has been exhibited in Japan, Poland, Germany, the United Kingdom, and the United States, along with many pieces in private collections around the world. 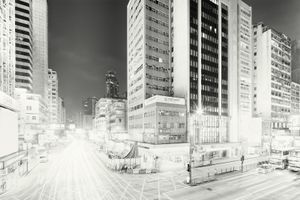 Martin deploys wide perspectives and tilt/shift lenses to capture his intriguing &amp; powerful cityscapes. 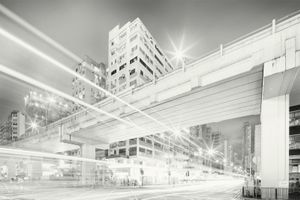 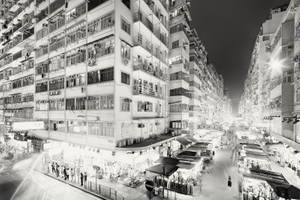 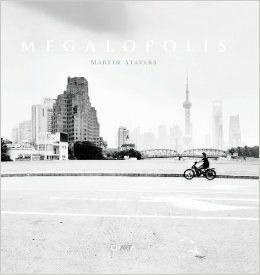 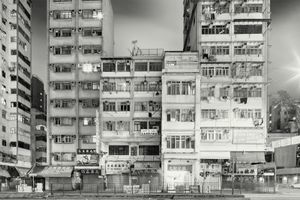 “Megalopolis”, his first photographic monograph was published in Charta Editions, 2012. 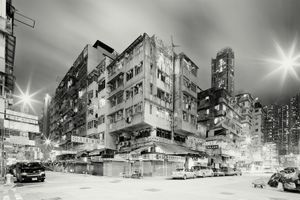 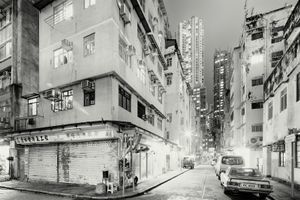 Named “Architecture Photographer of the Year” at the International Photography Awards, Martin has received the Grand Prix at the Image International in Canada and Hei Ming Prize. 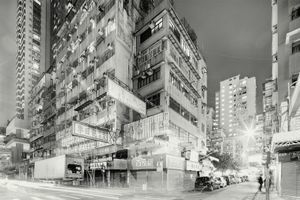 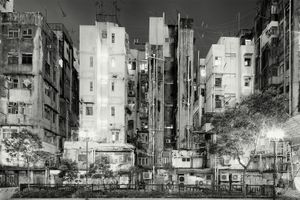 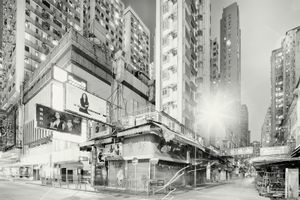 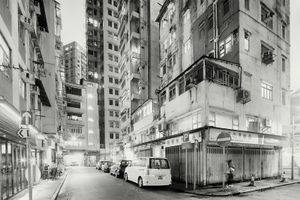 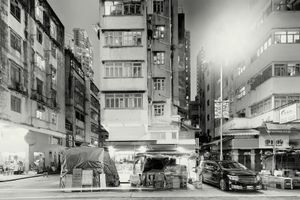 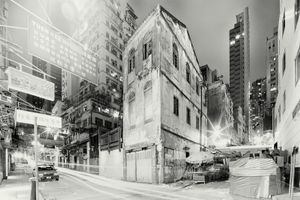 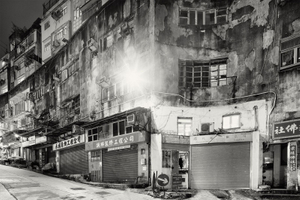 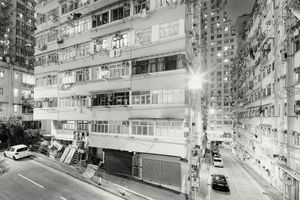 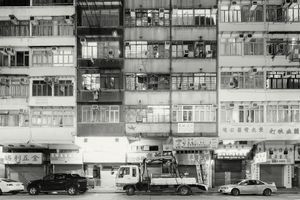 His latest series documents the rapidly changing urban landscape in Asia, emphasizing aging architecture, slums, and locations that will soon disappear due to modernization.